So far Watch has created 20 blog entries. Director of the consumer safety group W.A.T.C.H, James Swartz joins The Doctors to share about "the most dangerous toys this year." On June 21st, W.A.T.C.H. presented its Summer Safety Report for 2017. 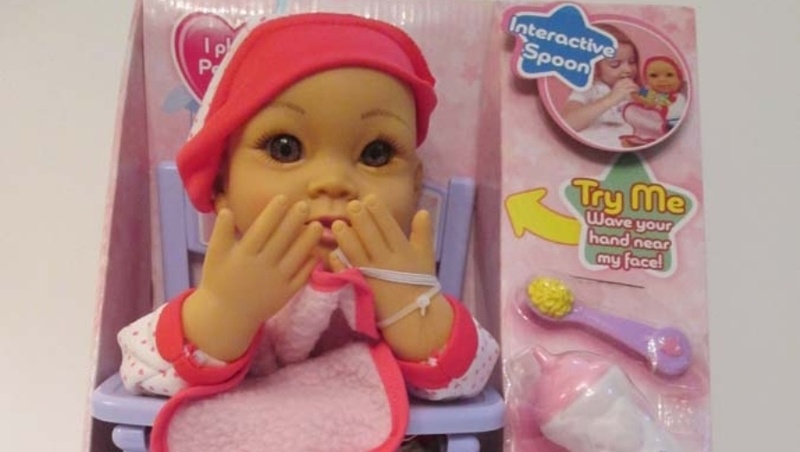 WATCH is out with its 10 most dangerous toys of 2016. (Boston, MA—Nov. 15, 2016) World Against Toys Causing Harm, Inc. (W.A.T.C.H.) today revealed its nominees for the “10 Worst Toys of 2016”. Hoverboards, kiddie pools, and toy guns are among the playthings on a consumer watchdog's annual list of hazardous summer toys. 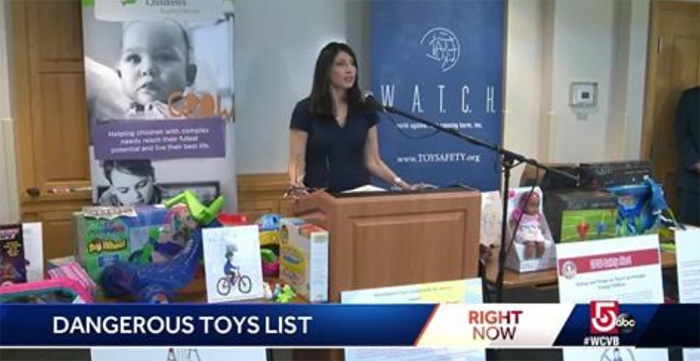 The World Against Toys Causing Harm, also known as W.A.T.C.H., has released a worst toys list for more than 30 years now. On June 28th, W.A.T.C.H. presented its Summer Safety Report for 2016.